Providing quality service since 2009. Let us prove why we are the best. In addition to providing quality pest control services Mahogany Flats also provides information about typical household pests. 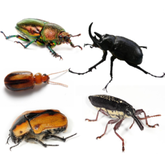 This is not an all inclusive list of all common household pests. 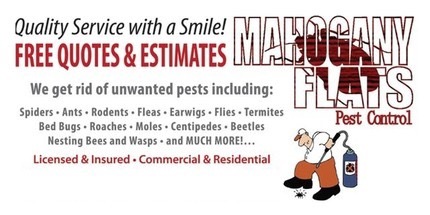 Information is provided by wikipedia.com Mahogany Flats Pest Control is not responsable for inaccurate information in the links above. 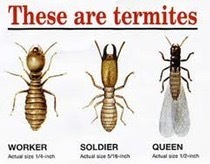 If you are seeing any of these types of pests in your home please call Mahogany Flats so we can schedule a free in-home inspection. Call (317)225-9838 or click here to e-mail us today.